When I’m asked how I became a vet I used to answer, “It just happened.” To better understand how I came to spend the last 45 years caring for animals I’ve written about the summer of 1954, at our family cottage on Lake Chemong in Ontario, Canada. 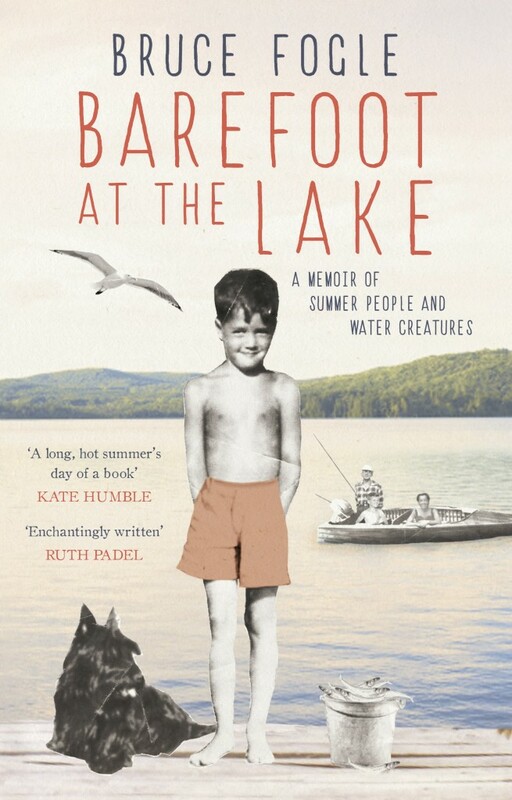 Early comments on Barefoot at the Lake have been very favourable. It’s published in the United States and Canada by Greystone Books, in the UK and Commonwealth by September Publishing and in audio format by Amazon’s Audible Books.